With only a week away till the start of the 2nd Annual Camp Starfish, organizers are ironing out the final details. Scheduled to take place from Monday, July 27th to Friday, August 7th, Camp Starfish is a specially designed summer program that caters to island children living with physical or mental disabilities. This year’s camp will see the participation of 12 special education volunteers from the USA, and together with local volunteers, campers are bound to have a fulfilled summer experience. Leading up to the start of the camp, organizers held a fundraiser to raise monies needed to cover expenses during the two week program. The camp is offered free of charge to all participants and as such, donations are vital to its success. The fundraiser was in the form of a dollar drive held on Wednesday, July 8th. A total of $958.05 was raised between the hours of 7:30AM to noon. 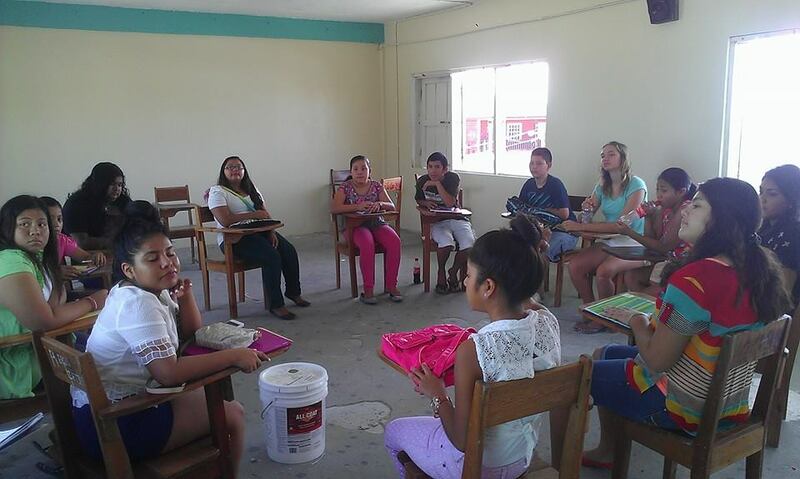 “Ambergris Caye Camp Starfish would like to thank to all those who participated and donated in the dollar drive. Thank you San Pedro for always being so generous to our little stars! A Special Thank You to all the children who made this possible and a big thank you to Lyzemie Calderon for all her help in the fundraiser,” said Camp Starfish organizers. 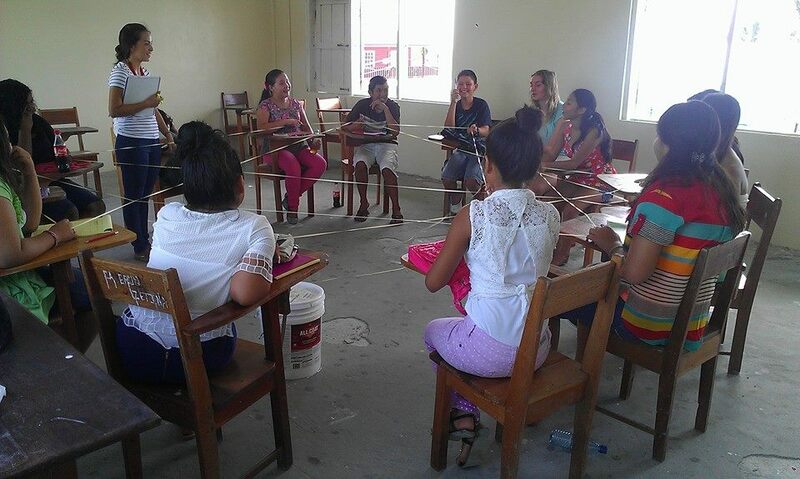 Preparation have also been made to train the peer helpers who will be buddying up with a camper. 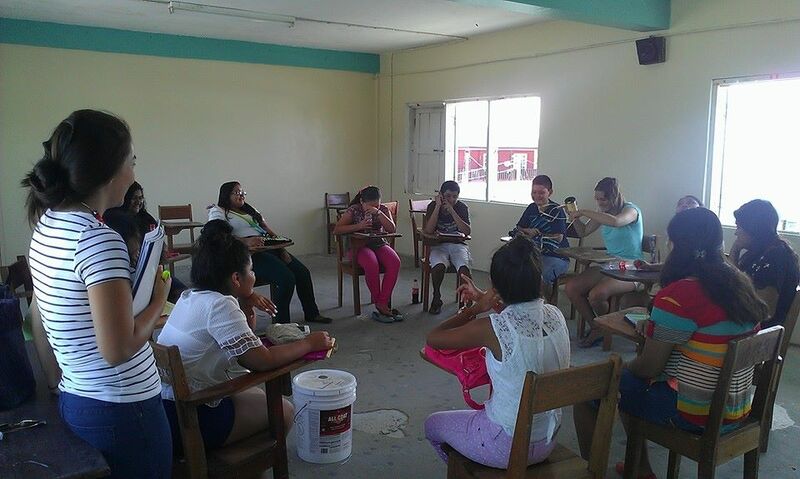 San Pedro High School Councilor Alexis Guerrero led the training seminar on disabilities and how to cope and address special needs children. Held on Tuesday, July 14th the training prepared 13 youth who have volunteered their time during the two week Camp Starfish program. Organizers welcome all special needs children to participate in this year’s camp. 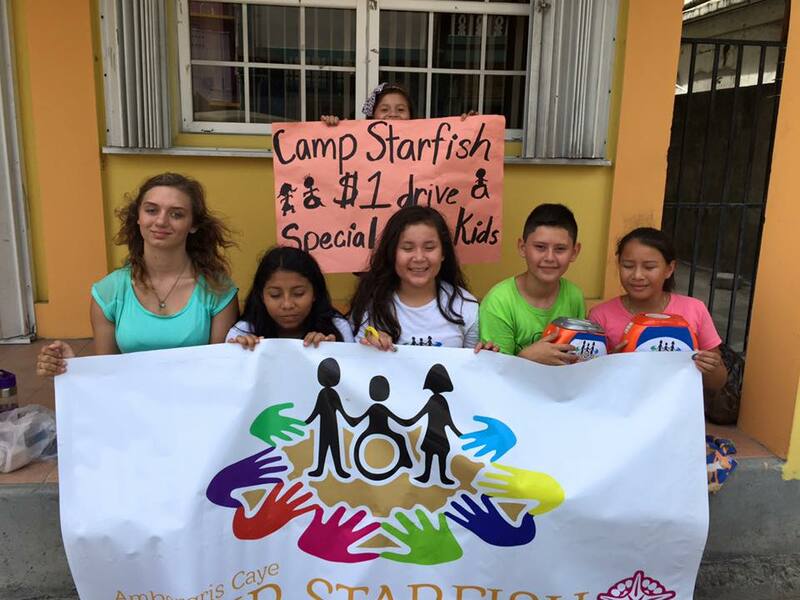 Camp Starfish will be held at the San Pedro Lions Club from Monday to Friday from 8AM to noon. Transportation will be provided for those who need pickups and drop-offs. A nurse will be present at all times during the camp and snacks will be provided. Any form of donation is welcomed to offset camp expenses. For more information or to make a donation please contact Dianela Hancock at 668-4819 or Dalia Alamilla at 662-7880.